The Afghans drove the Rathores out of their original homeland Kaunaj and they fled to this region around Pali a short distance from present day Jodhpur. A manoeuvre lead to marriage between Rathore Siahaji and the sister of a local prince that helped the Rathores to establish and strengthen themselves in this region. 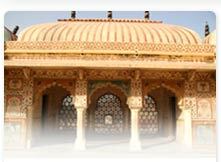 In fact they flourished so well that managed to oust the Pratiharas of Mandore, just 9 km of present day Jodhpur. By 1459 a need for more secured capital lead to the founding of Meherangarh Fort on its rocky perch and Jodhpur was thus founded by Rao Jodha. 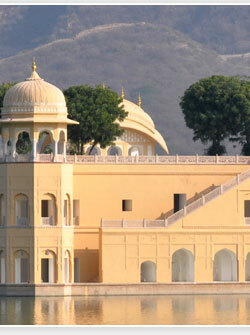 The Rathores enjoyed good relations with the Mughals and Maharaja Jaswant Singh (1678) supported Shah Jahan in the latter's struggle for war of succession. Only problematic relationship they had was with Aurangzeb. 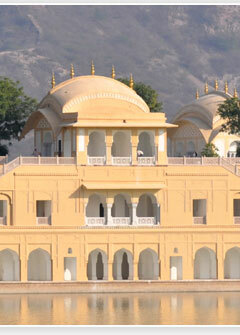 After Auranzeb's death Maharaja Ajit Singh drove out Mughals from Ajmer and added it to Marwar. 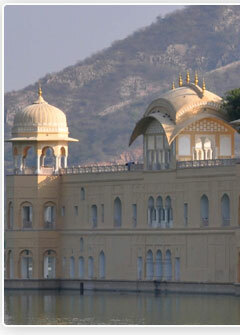 In the reign of Maharaja Umed Singh Jodhpur grew into a fine modern city. The quintessence of Jodhpur was its valour and equestrian skill. Polo has been the traditional sport of the Jodhpur nobility since medieval times. 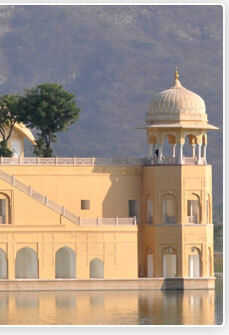 Air : The Jodhpur Airport is 5 km away from the city center it has daily flights to Delhi, Mumbai, Udaipur and Jaipur. Train : Jodhpur is well connected by train from Delhi, Mumbai, Chennai and Kolkata.